Saints Screen Print Co Ltd is a t-shirt and workwear clothing printer based in Falmouth Cornwall. 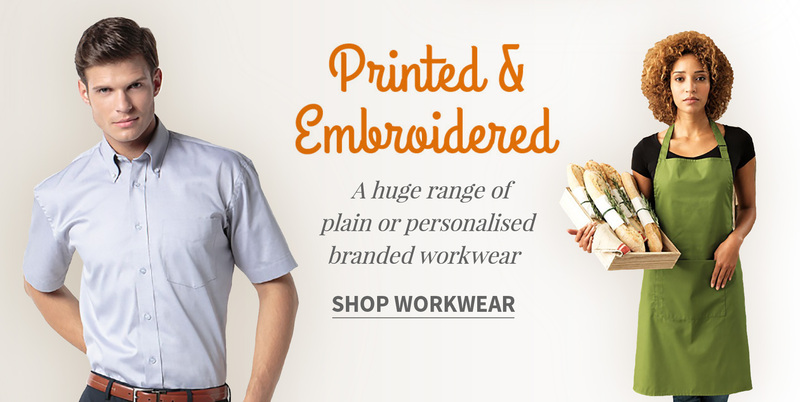 We offer a friendly professional service for all your promotional and personalised clothing needs. 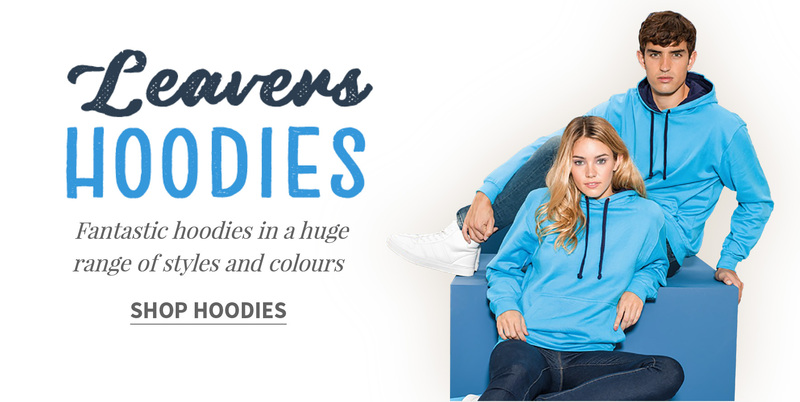 We have been screen printing and offering embroidery for over 30 years, and offer branded clothing items for use in businesses, clubs and other organisations. 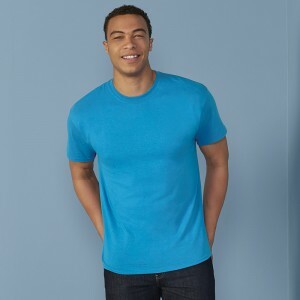 Branded clothing can be an asset to any organisation, whether it is to promote brand loyalty, instil team spirit or company awareness. At Saints Screen Print we deliver high quality products at an affordable price with excellent customer service via CRM and our dedicated sales office. Please visit our full catalogue at the top of this page or alternatively browse our chosen selection. Are you in a club which has branded clothing and want to raise funds but no time to manage it? We specialise in providing your own shop with club clothing dedicated to your chosen branded products. Call us today for more details. We have a dedicated office for club shop delivery and friendly advice to capture your requirements. We also give back to you the profit! We take away the admin and cost of stock by allowing members to access their own club members' branded page. They pay the full price online for each chosen item and have the choice of free local pick up or charged delivery. We have a dedicated staff who manage each order from the club shop and report back to the club the commissions owed.